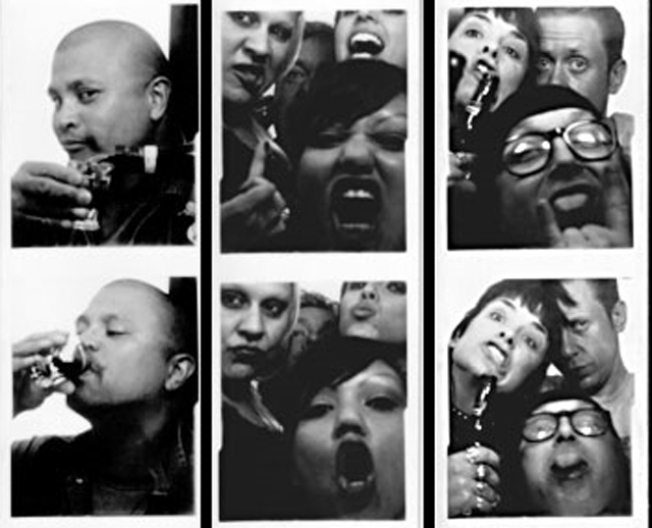 Karaoke singers, drinkers and music lovers will have to find a new photo booth to take crazy pictures in. A San Francisco bar that had a thing for rocking hard is ending its partying ways. Annie's Social Club in the City's SoMa district sent a preemptive letter to supporters announcing it will close its doors at the end of the year. The bar's staff said it sent the letter to end rumors before they could begin. "We have had a blast partying with you these past few years and will miss each and every one of you, and want to give you enough notice that you can come down at least one more time to have a drink, catch a show, and say hi to us, as, well, you are part of our family," the bar said in its farewell letter. No reason was given for the closure or what future plans were for the space on 5th and Folsom streets. Requests to the club for comments by multiple media organizations were not returned. But the social group did make one thing clear: it plans to continue partying hard until the plug is pulled on its quaint little establishment on New Year's Eve.